There’s more to selling a home than simply listing it for sale. That’s just one step and should only happen after the house has been correctly prepped and the best marketing arranged. And even at that, it’s only the beginning. 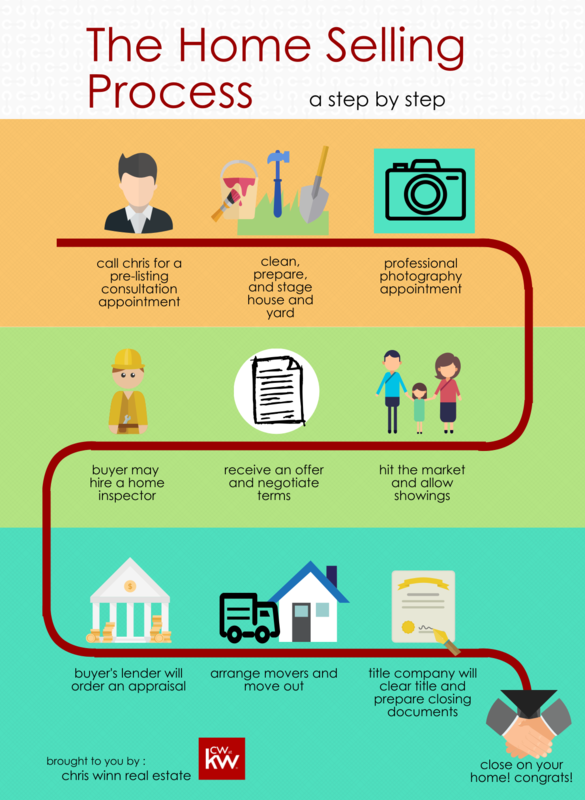 As your Realtor, here are the steps I help you through from beginning to sold! Contact me today and let’s start the process getting your house sold for the most money with the least amount of stress to you!